Purchasing a recreational fishing license in Mississippi is a mandatory requirement for anyone looking to fish within the state. There are different types of sport fishing license options to consider when fishing in Mississippi. 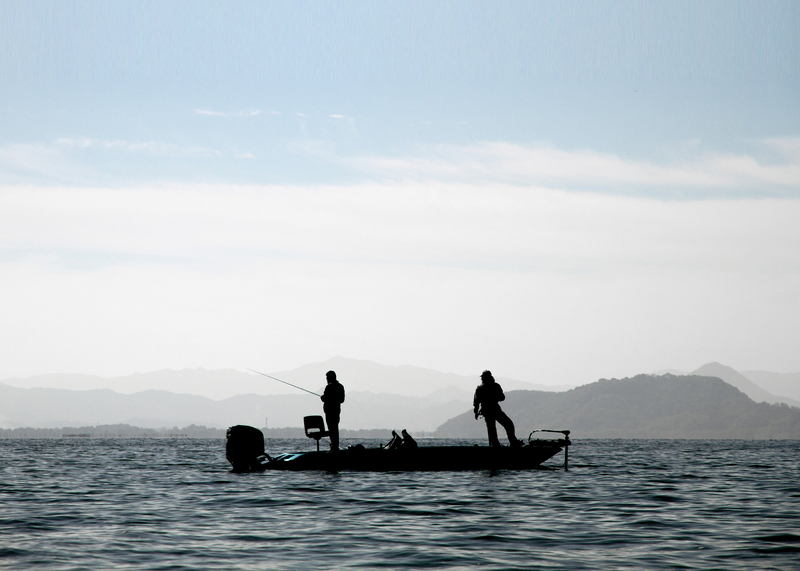 A freshwater license is mandatory for any angler fishing in lakes, rivers and reservoirs. A saltwater fishing license is necessary for anglers fishing between I-10 and U.S. Highway 90. It is not valid north of I-10. Before an angler purchases a game fishing license in Mississippi, he or she should understand what type of license is needed, the cost of the license, plus any other additional requirements. For instance, understanding the difference between a resident freshwater fishing license and a non-resident freshwater fishing license can be crucial. To find out this information and more, continue reading below. Who Needs a Fishing License in Mississippi? Residents who are visually impaired. Residents over the age of 64. Residents who are deemed disabled by the Social Security Administration. There are also commercial fishing license options for those who wish to sell their catch or fish for profit. 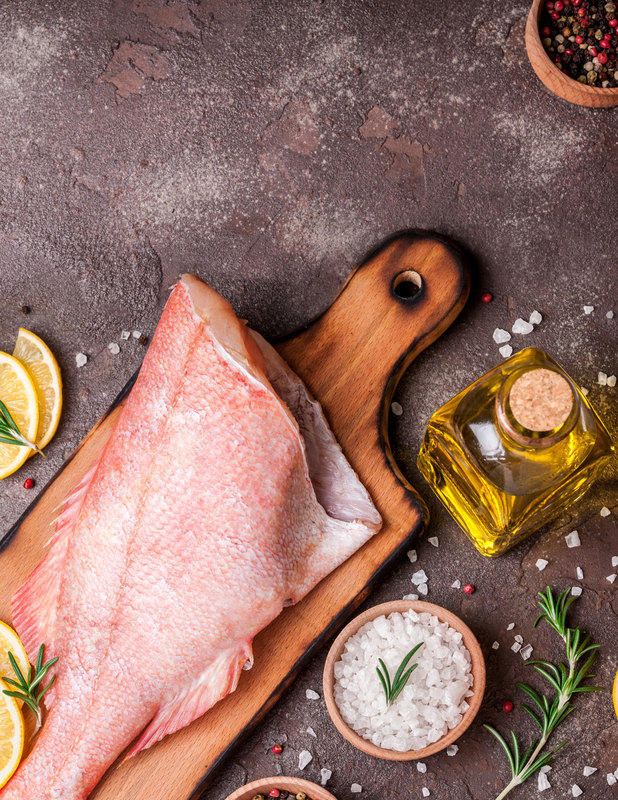 Both the commercial saltwater fishing licenses and the commercial freshwater fishing license options are provided in Mississippi and will require an extensive application process. The requirements to purchase a fishing license in Mississippi involve first establishing residency status. Only anglers who are primarily domiciled within Mississippi will be eligible to receive a resident freshwater license. Anglers will be required to provide a current Mississippi driver’s license in order to prove residency status. In addition, a resident saltwater fishing permit or freshwater fishing permit can also be obtained for those attending a Mississippi college or university or serving as an active member of the Armed Forces at a Mississippi military base. What types of fish can I catch with fishing license in Mississippi? What types of fish require special fishing permits or tags in Mississippi? 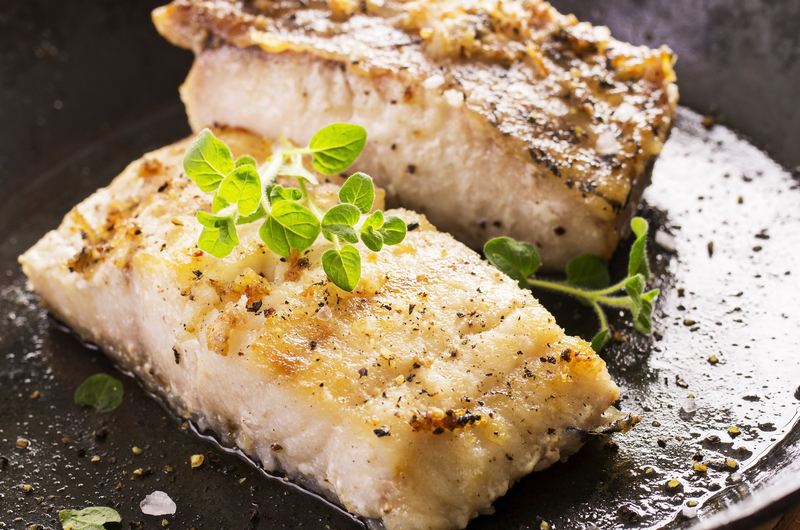 In Mississippi, there are no special recreational fishing permits or tags necessary. The only special game fishing license would be the saltwater fishing license, and that is only mandatory in specific areas of the state. How long is a fishing license valid in Mississippi? A sport fishing license in Mississippi will be valid for one full year from the date of purchase. How much does a Mississippi fishing license cost? How much is a freshwater fishing license in Mississippi? Prices vary depending on the type of fishing license purchased. For instance, resident licenses end up being less expensive than non-resident licenses. Keep in mind, these prices outlined below also may require an agent fee and processing fee on top of what is already outlined. Are fishing license discounts available in Mississippi? Discounts regarding the freshwater fishing license cost in Mississippi are generally geared toward the license exception groups mentioned above. All other discounts for a saltwater fishing permit or game fishing license will be applicable to residents. Where can I get a fishing license in Mississippi? 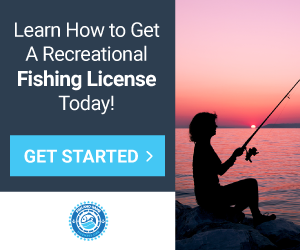 To purchase a recreational freshwater fishing license or recreational saltwater licenses in Mississippi there are a few ways to do so. The most popular option is to purchase the sport fishing license is online through the Mississippi Department of Wildlife, Fisheries & Parks website. In addition, anglers can also visit an authorized license retailer within the state to purchase a recreational fishing permit. Certain license, like the Lifetime License cannot be purchased online and can only be purchased by mail. How can I replace my Mississippi fishing license? Any angler who loses or misplaces a recreational fishing license in Mississippi can order a duplicate. To request a duplicate fishing license, send a copy of the driver’s license or name, address and driver’s license number along with a check or money order to the Mississippi Department of Wildlife.